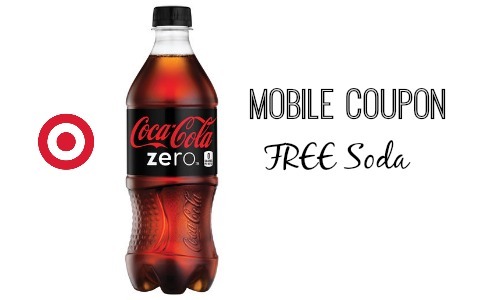 You will enter your birthday and mobile number to get a FREE 20 oz Coke Zero mobile coupon that will be sent to you by text message. The coupon expires on 5/7. If for some reason it won’t work for you when using the computer, follow the same steps through your phone. This is a great way to get FREE soda!